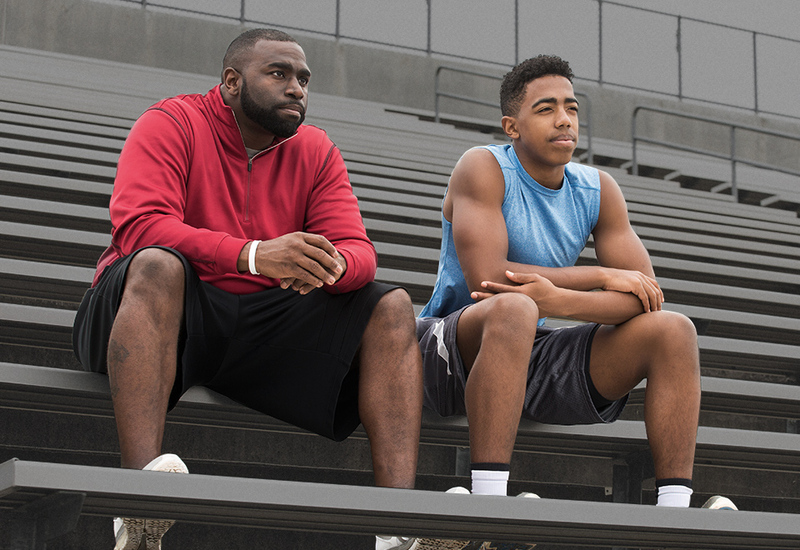 High school athletes face adversity every day, both on and off the field. Some of them deal with poverty, broken homes and domestic violence. Many of the brightest and best in high school sports today are unprepared for the life that comes after graduation. Simply put, they lack the life skills needed to succeed in the world beyond school and sports. 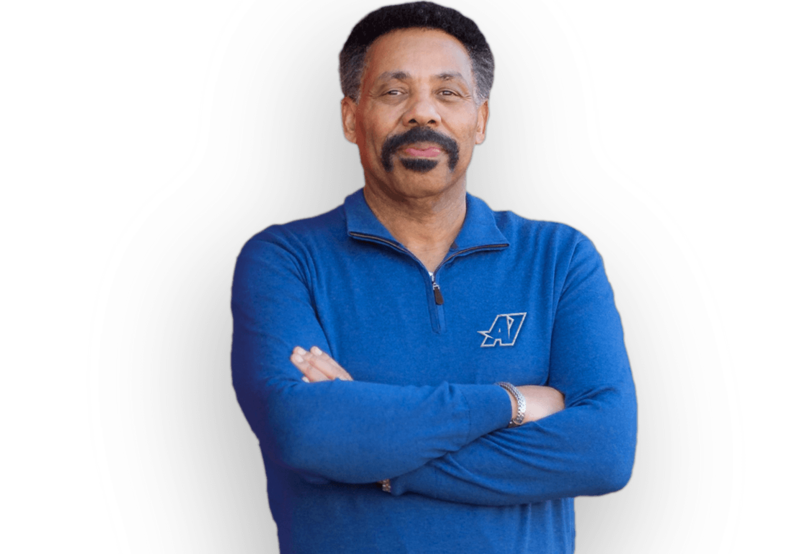 Bring new life and energy to your team with a message from Dr. Tony Evans. Tony has been an inspiring voice on racial reconciliation, community impact, and the importance of character and integrity in every area of life. In his years of ministry experience, Tony has served as the chaplain of the Dallas Mavericks for over three decades as well as the Dallas Cowboys. Tony Evans has spoken before most NFL teams, and many NFL teams have used his materials for their weekly chapel and/or life-impact meetings. Tony receives over 10,000,000 streams & downloads of his podcast annually, making it one of the most sought-after daily podcasts available. His book, Kingdom Man, and its derivatives have reached over a million. Athlete’s Impact is a reality today because of the vision of Dr. Tony Evans. Tony is founder and senior pastor of Oak Cliff Bible Fellowship in Dallas, best-selling author of Kingdom Man, and the longest standing chaplain in the NBA, over 30 years with the Dallas Mavericks. Tony has also served as chaplain to the Dallas Cowboys for multiple years, including during the height of the Tom Landry era. 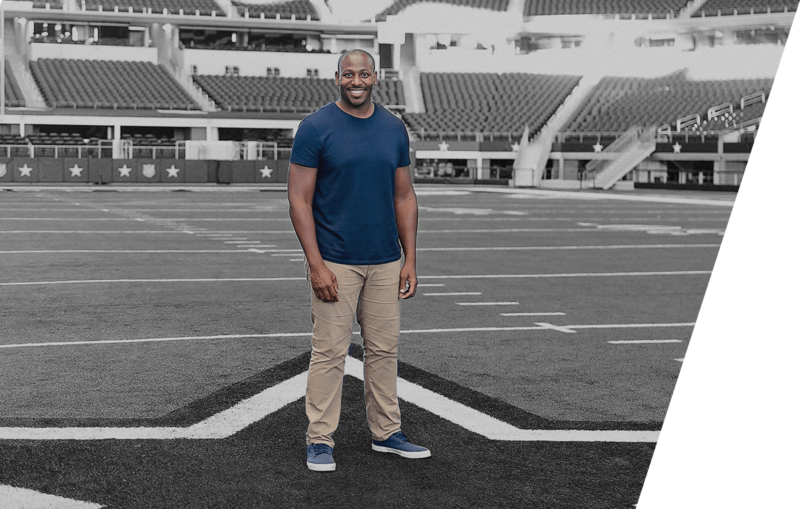 Jonathan Evans serves as the director of Athlete’s Impact and is a mentor, author, speaker and former NFL fullback who seeks to impact today’s young adults by equipping them in their faith. 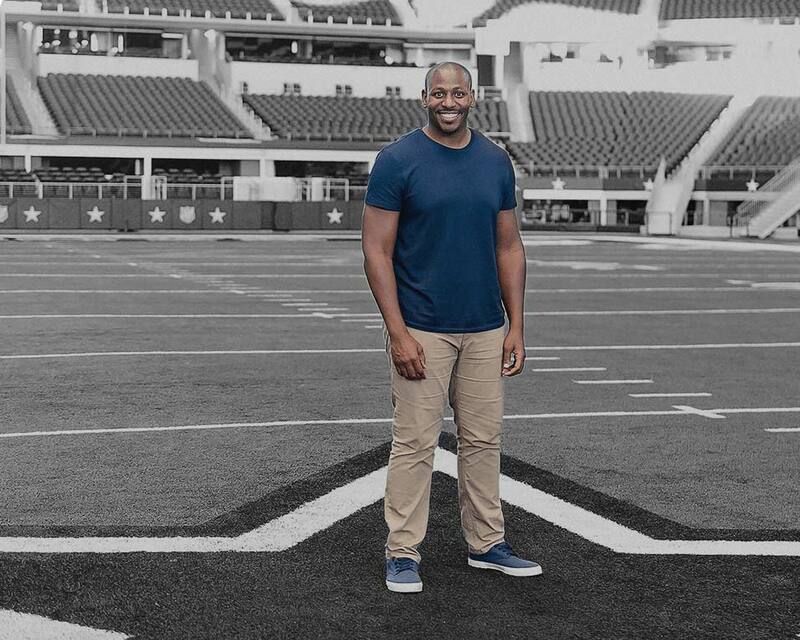 Jonathan serves as the chaplain of the Dallas Cowboys. He is a dynamic speaker committed to developing a generation of devoted Christian men. Athlete’s Impact exists to encourage and support athletes to become the strong men and women of character that God has created them to be. 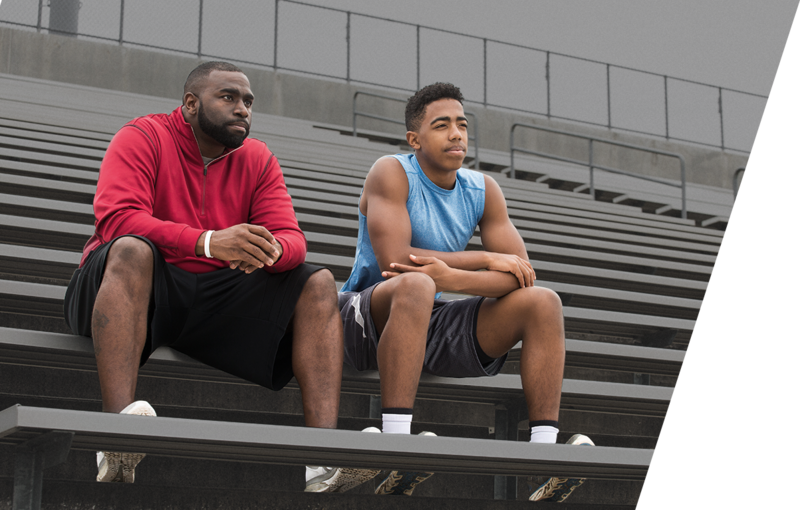 We do this through supporting coaches in their God-given roles as leaders, mentors, and in many cases, parental figures to young athletes. We also do this by providing resources to help athletes find success both on and off the field.